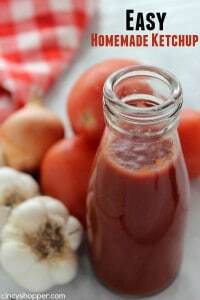 If you are in a pinch and looking for a quick and Easy Homemade Ketchup, this recipe will be perfect. 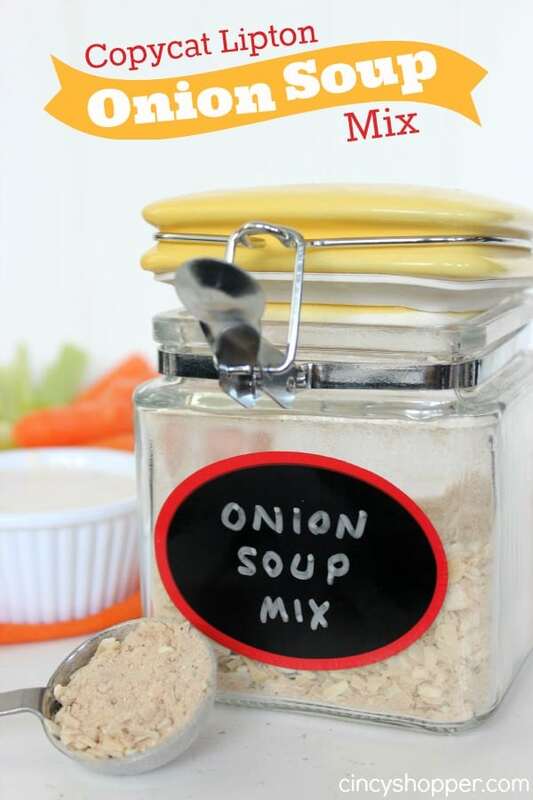 No cooking involved in this simple recipe. 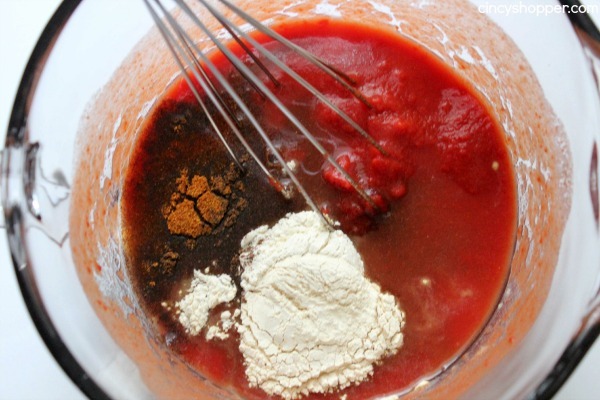 We made this homemade ketchup with tomato paste and a few spices from our cabinet. If I had a dime for every time the kiddos used the last of the ketchup and didn’t bother to let me know, I would be one rich girl! I am sure this has happened to a few of you. I will have a batch of french fries ready to serve up when I find no ketchup. Ugh! Luckily since this has happened in the past, I have had this quick and easy Homemade Ketchup recipe stashed in my recipe drawer. 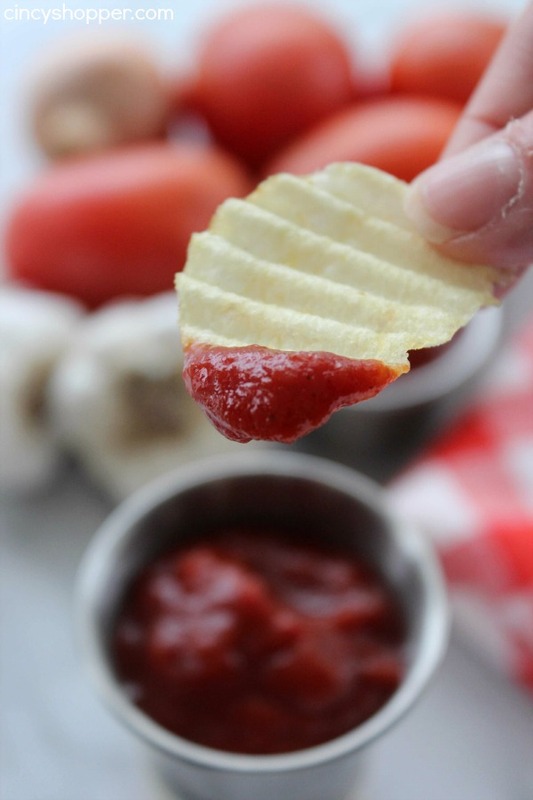 It is my go to recipe when I am needing ketchup on the fly. As a mater of fact, this happened last summer when we were having a grill out with some friends. I whipped up a quick batch and everyone liked the homemade ketchup just as much as the real thing, maybe even more. It hadn’t been refrigerated but still did the trick. 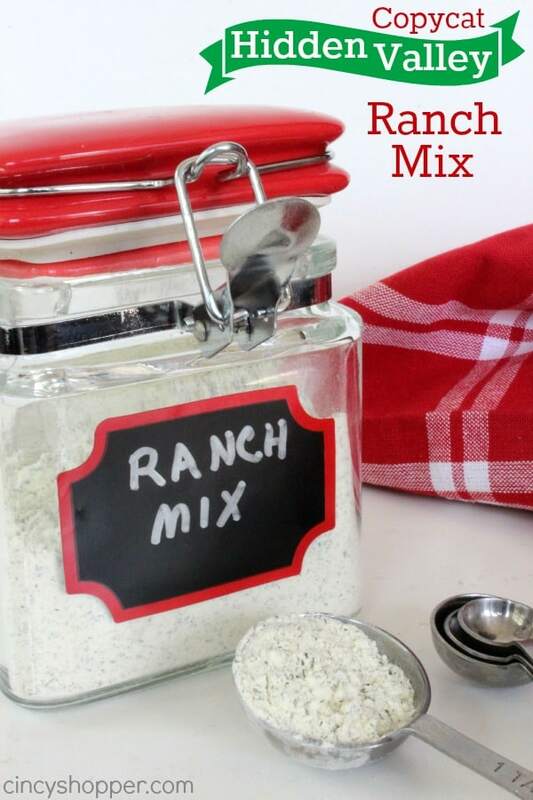 Be sure to pin this recipe. 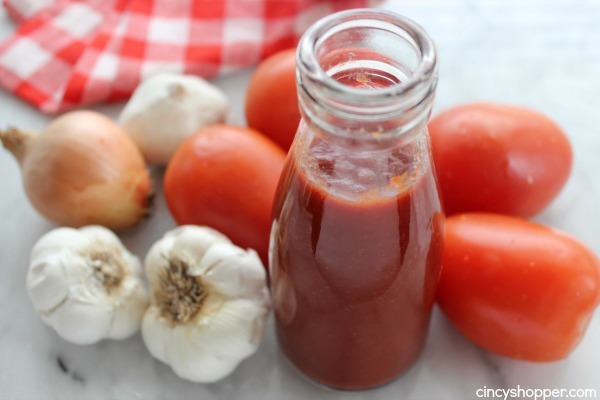 Then the next time you are in a pinch and needing ketchup, you can just make a quick batch of homemade ketchup. 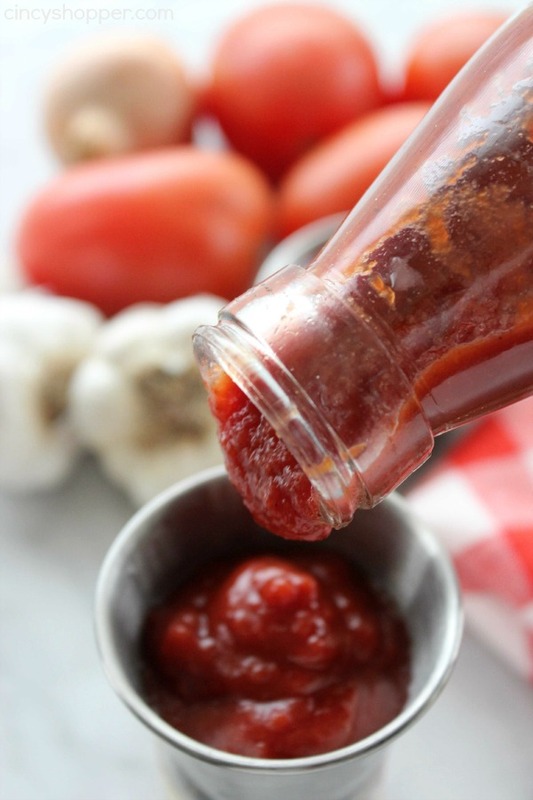 I have consider making our own homemade ketchup from scratch. The thought of having to purchase so many fresh tomatoes to do so has always been to overwhelming. My kiddos consume so much ketchup. I am not sure I could keep up with the supply I would need, ha ha! 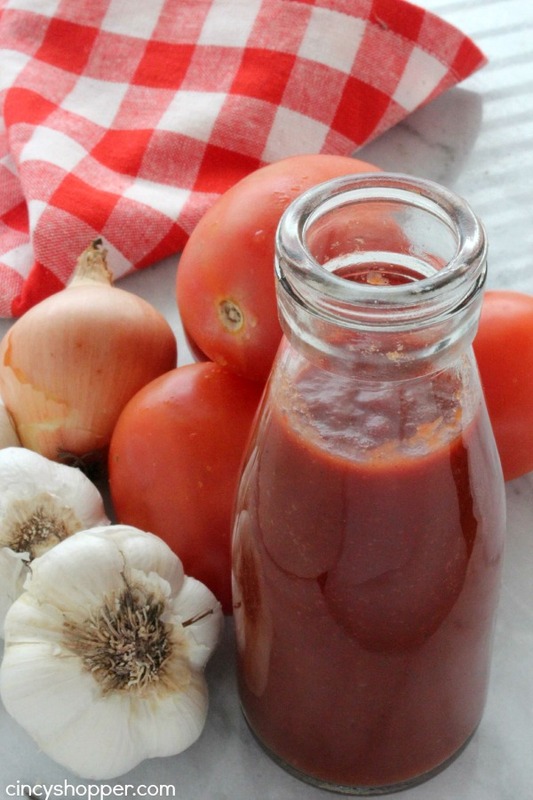 The ingredients needed to make your easy Homemade Ketchup are so simple. 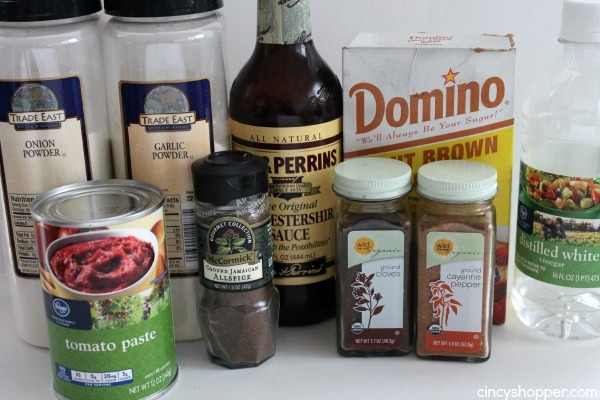 Grab a large can of tomato paste, some vinegar and spices found in your spice cabinet. 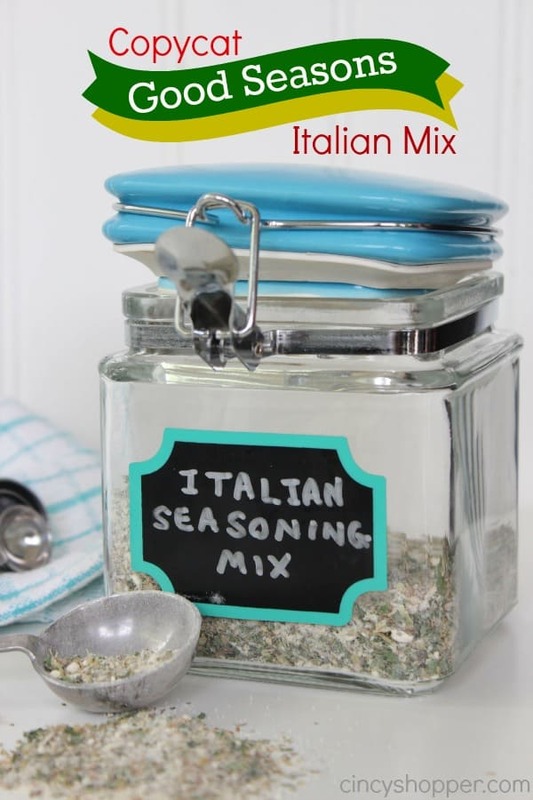 This is a great mix and gets better after it sets for a bit in the fridge. I use it right away and it still tastes great.